When you decide to stay in a hotel, it is inevitable that during your stay the place starts to feel a bit like our second home. 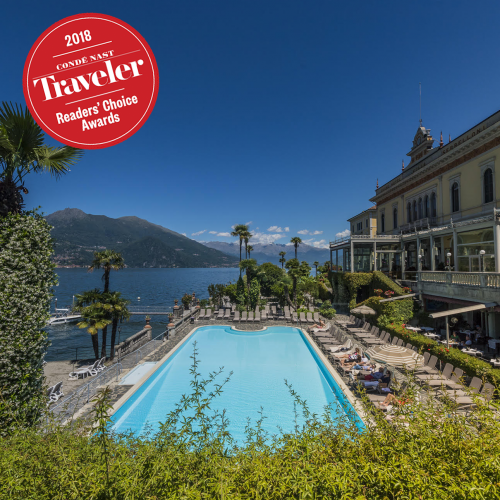 This year, The Grand Hotel Villa Serbelloni blows out its first one hundred candles and at the helm of this, one of the world's most prestigious hotels, we find the Bucher family. 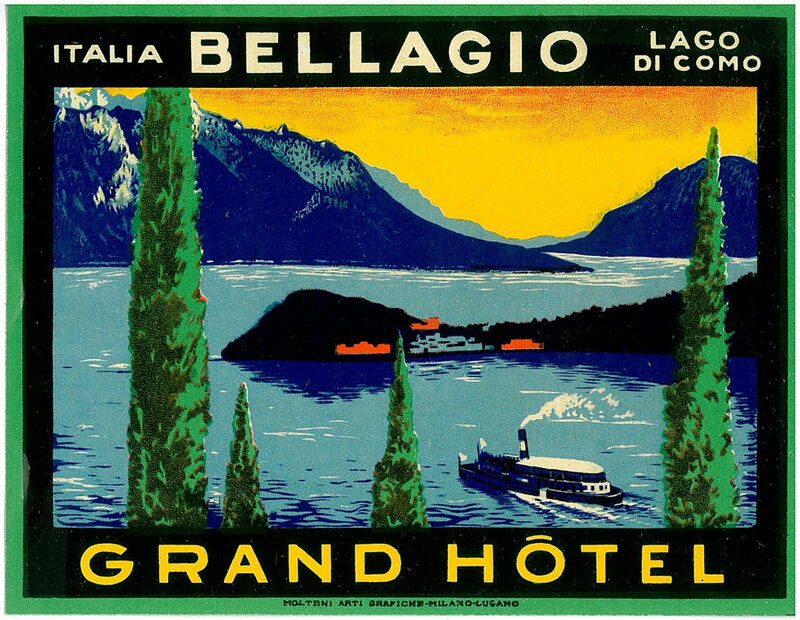 In 1918, Swiss businessman Arturo Bucher bought an elegant hotel in a small village on the shore of Lake Como: Bellagio. In 2018, the current owner Gianfranco Bucher, successor to Arturo and Rudy, will take great satisfaction in celebrating the family’s 100 years and three generations in charge of the hotel. The Grand Hotel Villa Serbelloni in Bellagio has been one of the world’s best known and most prestigious hotels for over a hundred years. Nestled against the stunning surroundings of Lake Como, where the blue of the water blends into the green of the mountains that crown it, the Grand Hotel Villa Serbelloni enjoys a breathtaking position on the promontory that juts halfway out into the lake, separating it into two branches. The ‘salle à manger’ alone is an authentic artistic monument: it is a royal hall, illuminated in the evening by bronze and crystal chandeliers, the splendour of whose light is reflected in large mirrors. From the very outset, the Grand Hotel became the destination of choice for distinguished guests in search of tranquillity: royalty, aristocrats, leading international politicians and, more recently, movie stars. The sovereigns of Spain, Romania, Albania, Egypt; the aristocracy, especially that of Russia and England; Sir Winston Churchill, Roosevelt, the Rothschilds, JF Kennedy; Mary Pickford, Douglas Fairbanks, Maria Schell, Clark Gable, Robert Mitchum, Al Pacino... these are just some of the prestigious guests who have strolled through the rooms and lakeside gardens of the Grand Hotel Villa Serbelloni, enjoying its beauty and exceptional hospitality.